The announcement of over 17,000 job cuts at two of Europe’s largest retailers signalled that the continent’s retail crisis is set to deepen further this year, as bricks-and-mortar behemoths lose even more ground to online competitors. In a bid to cut costs, ailing German department store chain Galeria Kaufhof announced on January 25 that it will eliminate 2,600 full-time jobs across its national network. “In its current state, Galeria Kaufhof cannot survive in the long term,” said Stephan Fanderl, chief executive of the chain, in a statement. On the same day, German womenswear brand Gerry Weber announced that it had initiated preliminary insolvency proceedings after failing to find permanent funding. It will now close 230 stores and eliminate up to 900 positions, both in Germany and across its international network, as it attempts to restructure its business model. Britain’s largest supermarket chain, meanwhile, is set to axe up to 15,000 jobs and close meat, fish and deli counters in many of its 732 stores across the country. 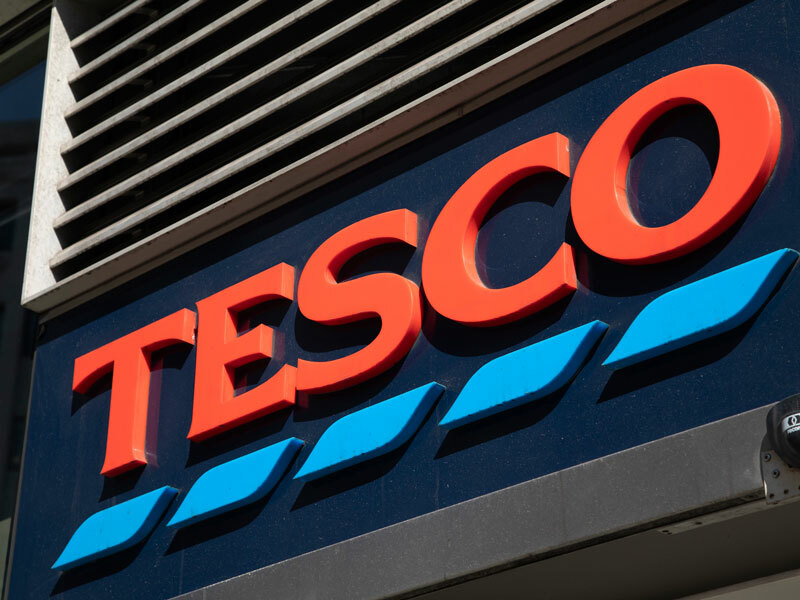 As part of a £1.5bn (€1.7bn) cost-saving measure, Tesco will reportedly eliminate jobs for skilled bakers by replacing fresh dough for frozen in all of its bakery products, as well as replacing staff canteens with vending machines. Chief executive Dave Lewis, who joined Tesco in 2014, has cut more than 10,000 jobs during his tenure. The retailer continues to face crippling competition from budget supermarkets such as Lidl and Aldi. The UK retail sector has suffered particularly hard in the face of the rising tide of e-commerce; some 70,000 jobs across the industry were shed in the final months of 2018. Over a third of retail businesses are also planning further layoffs this year, according to a survey by the British Retail Consortium. Alongside the rise in online shopping, analysts have attributed the European retail slump to uncertainty surrounding Brexit and slow real wage growth since the 2008 financial crisis. With sluggish political and economic progress being made in both of these areas, and internet vendors’ influence growing rapidly, the retail jobs rout looks unlikely to abate in the near future.